X - Caliber International's annual soca sampler is here "SOCA IT UP." Just the push I need for working out these two final weeks before Trinidad Carnival 2011. 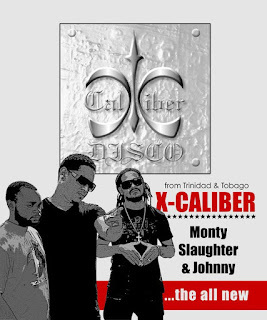 I loved X - Caliber's first mixtape for the season, "Up To Di Hills."